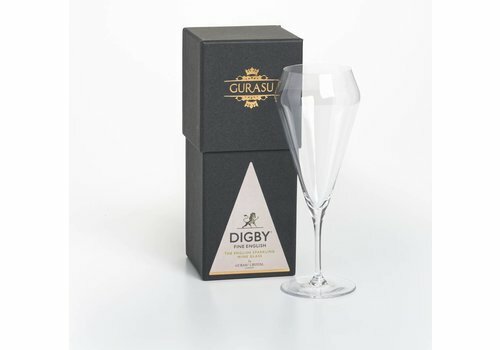 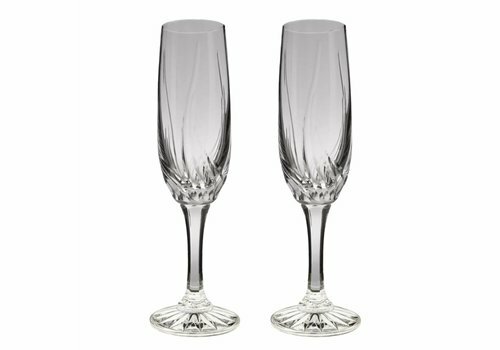 Our designer selection includes the unique coloured crystal champagne flutes and elegant vintage crystal champagne coupe glasses that are ideal for weddings, birthdays and anniversary gift, or for adding to your own crystal collections. 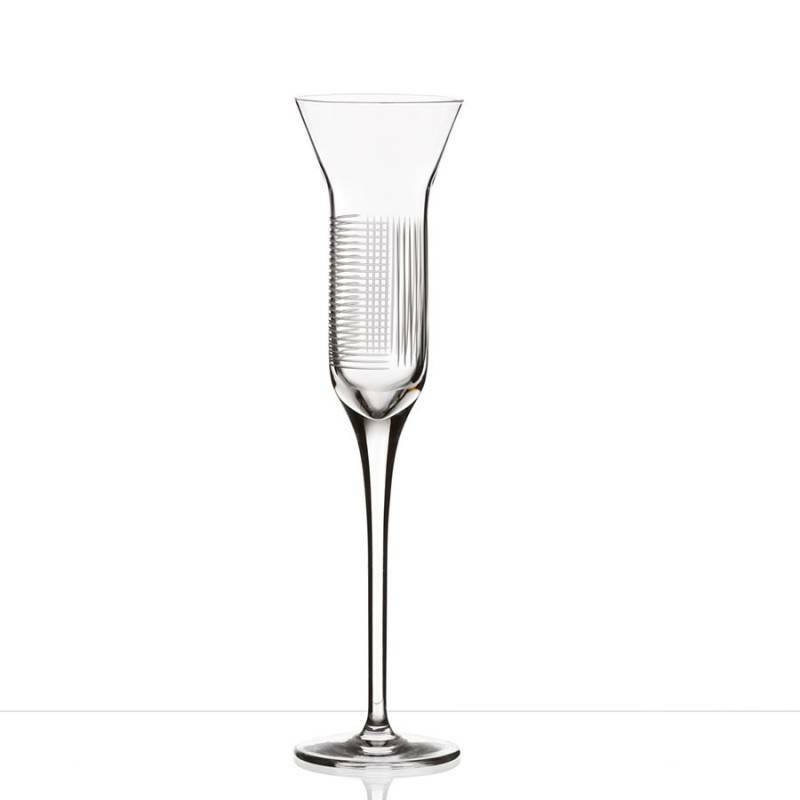 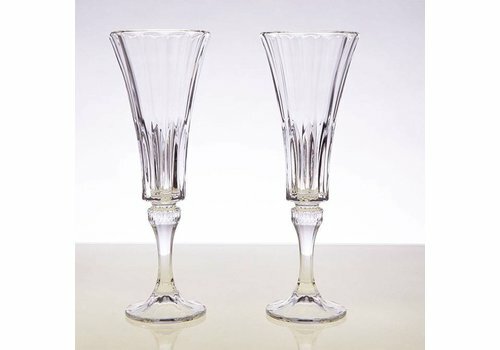 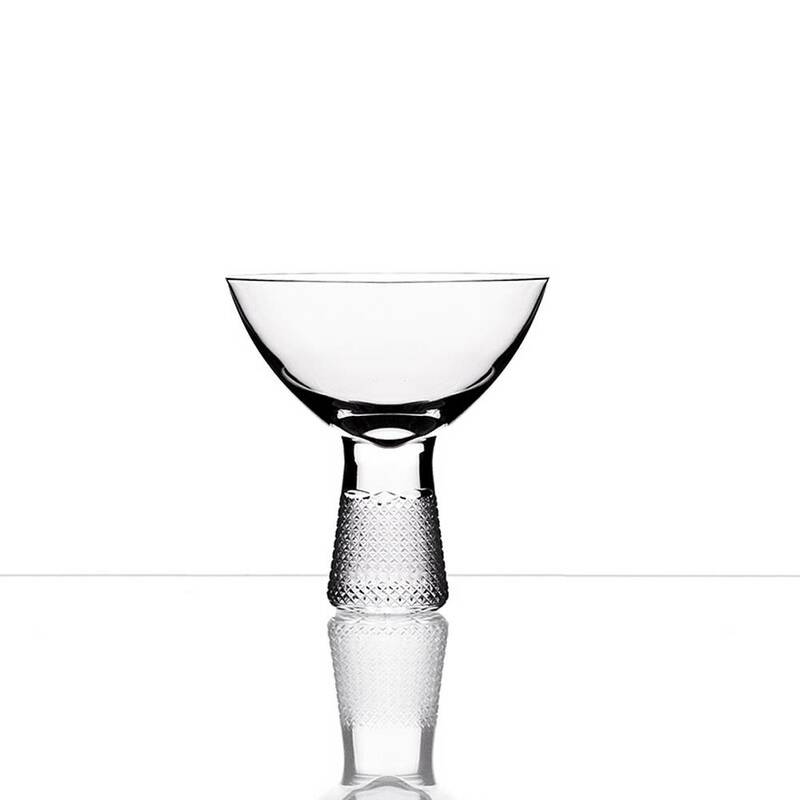 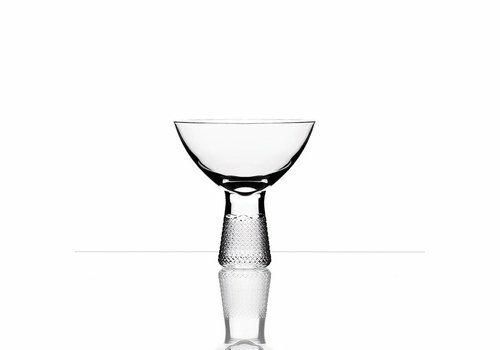 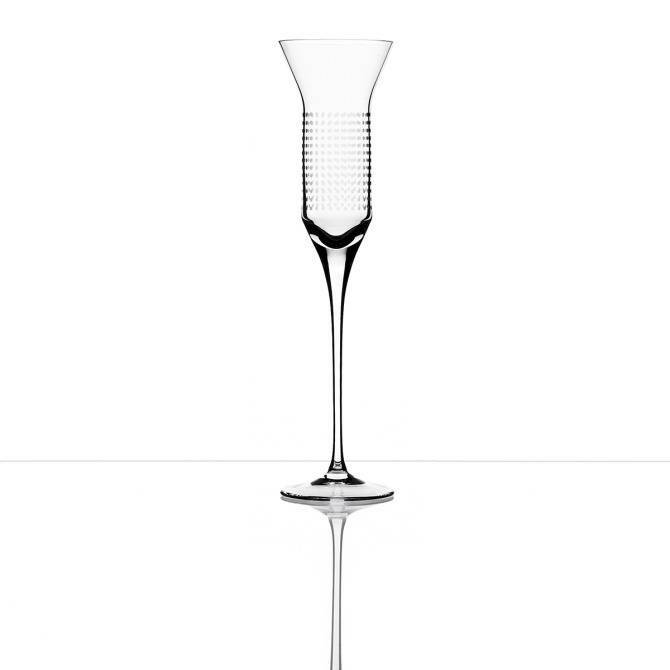 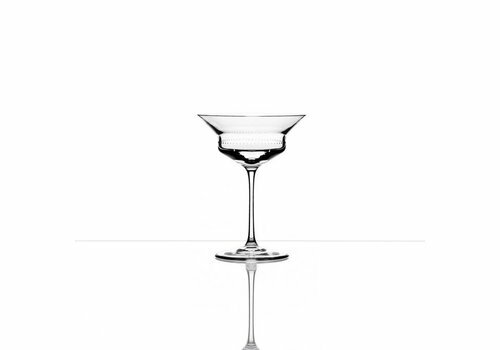 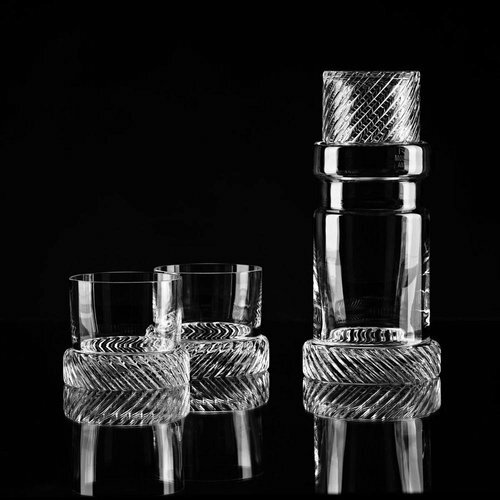 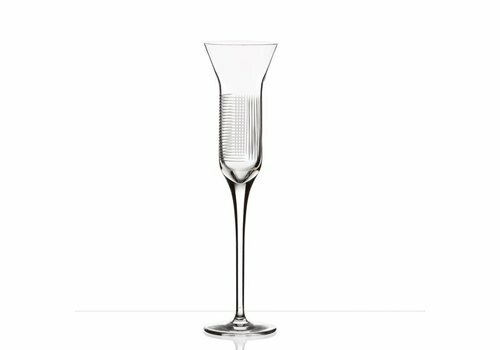 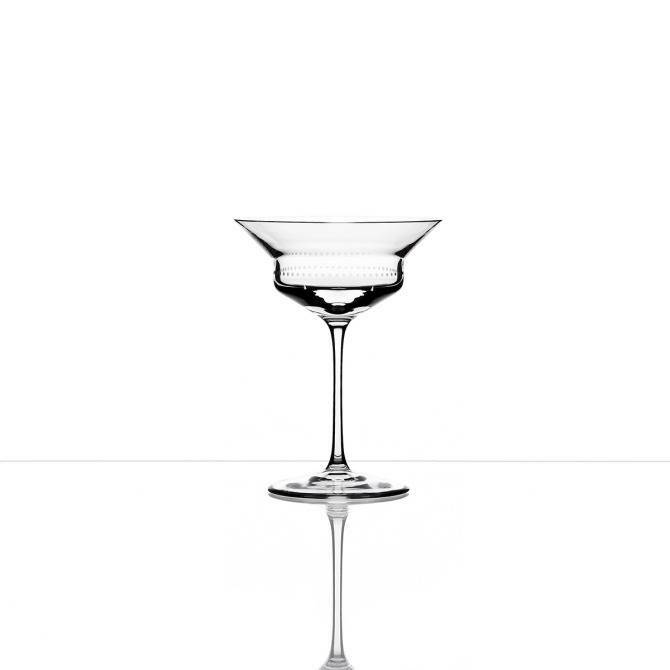 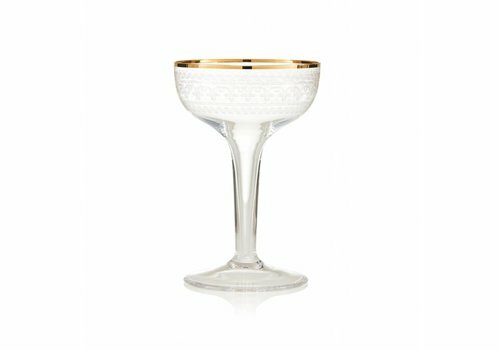 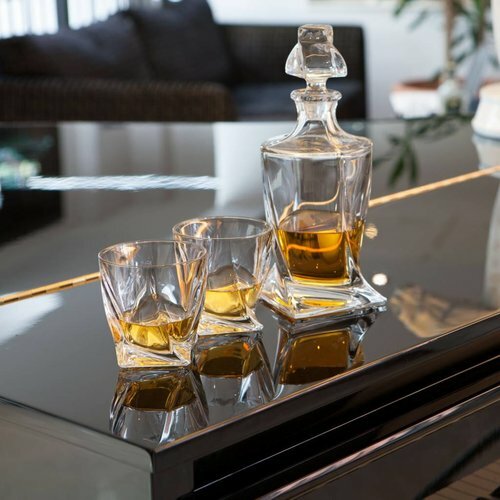 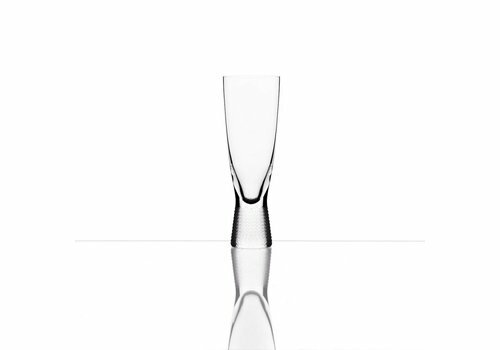 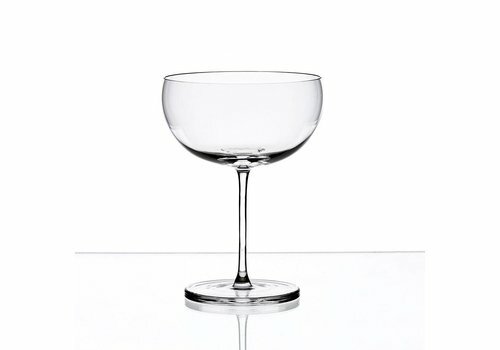 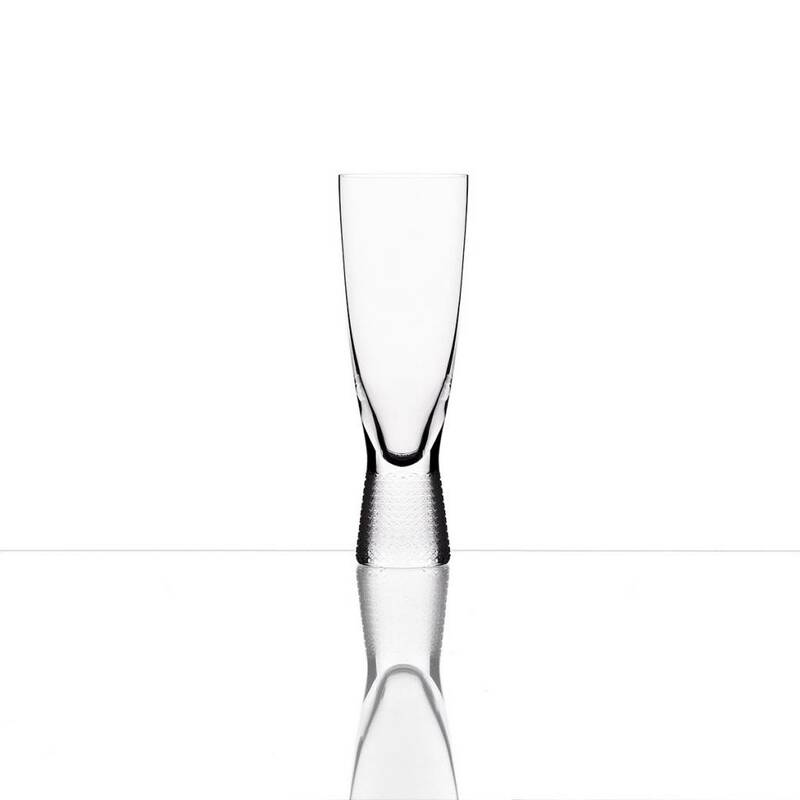 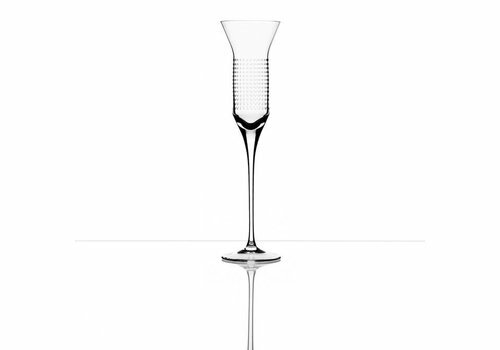 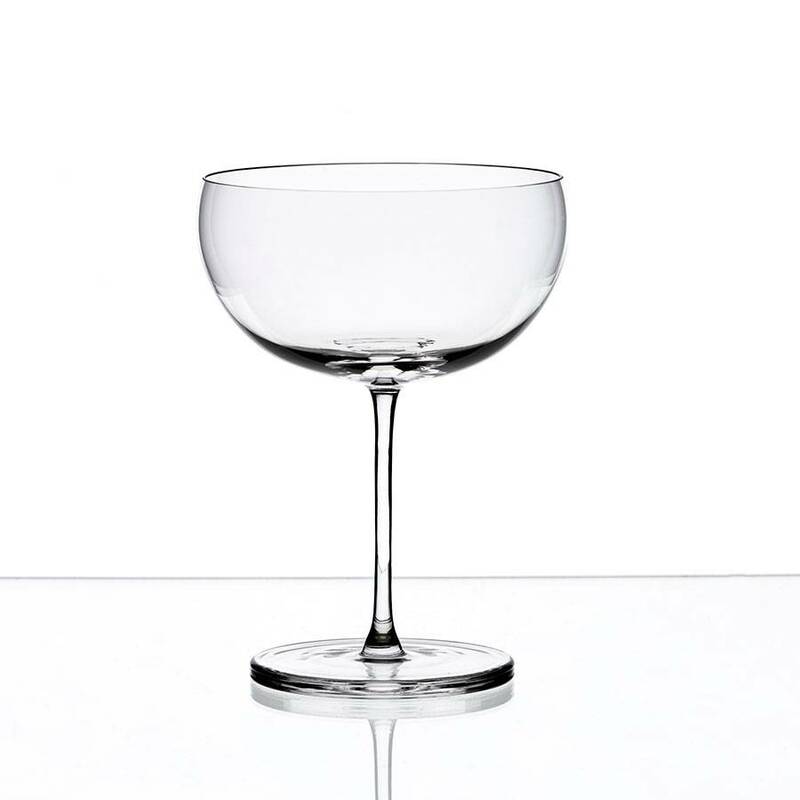 Our range of beautifully crafted crystal champagne flutes and coupe glasses are designed to take pride of place at any party or celebration.Designed by British talent here in London and created by the foremost crystal studios in the Czech Republic, Germany, Slovakia and England, where the world’s finest crystal craftsmen can be found. 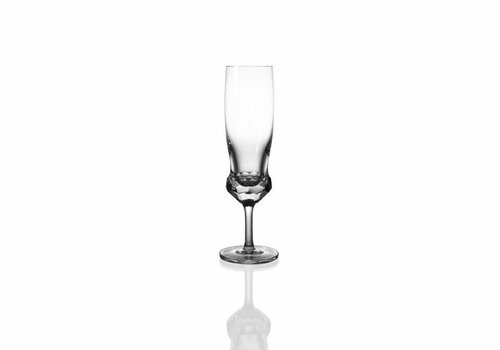 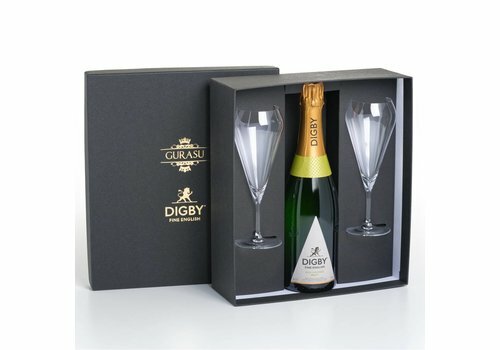 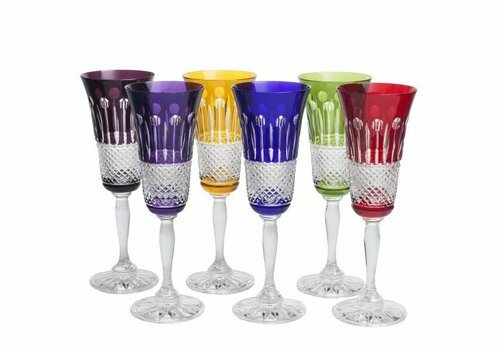 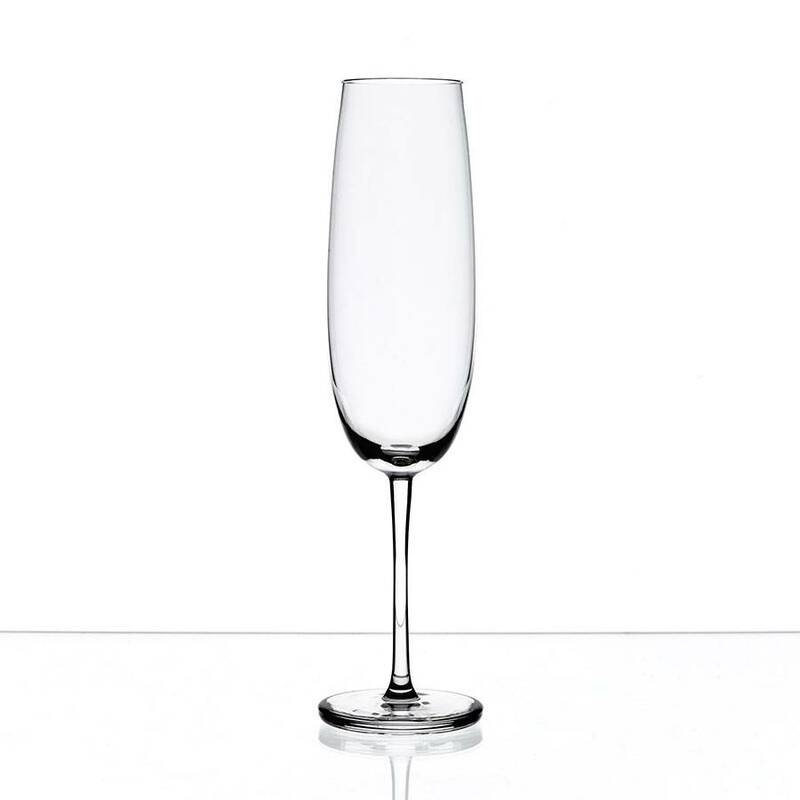 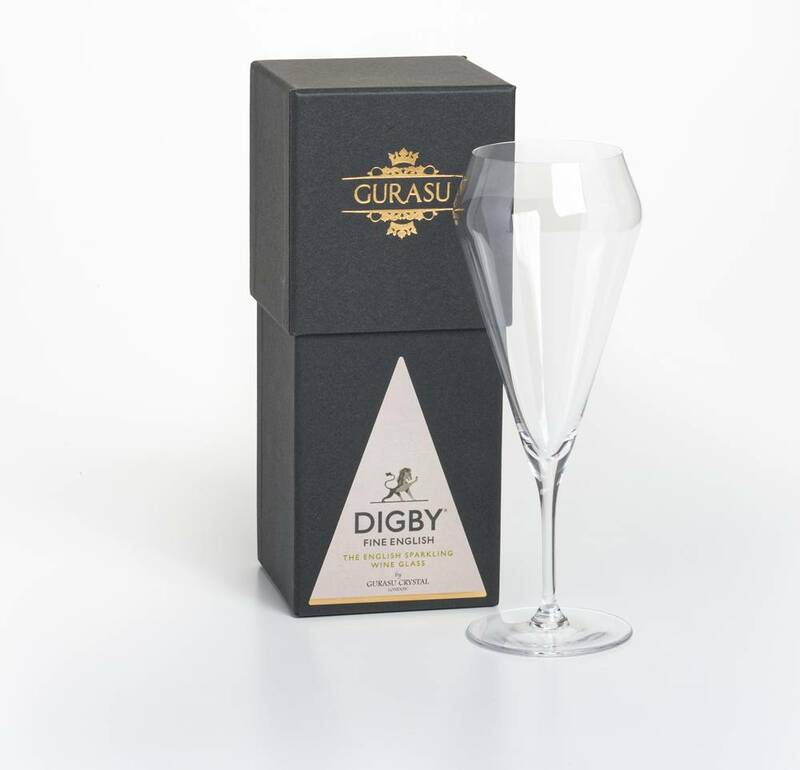 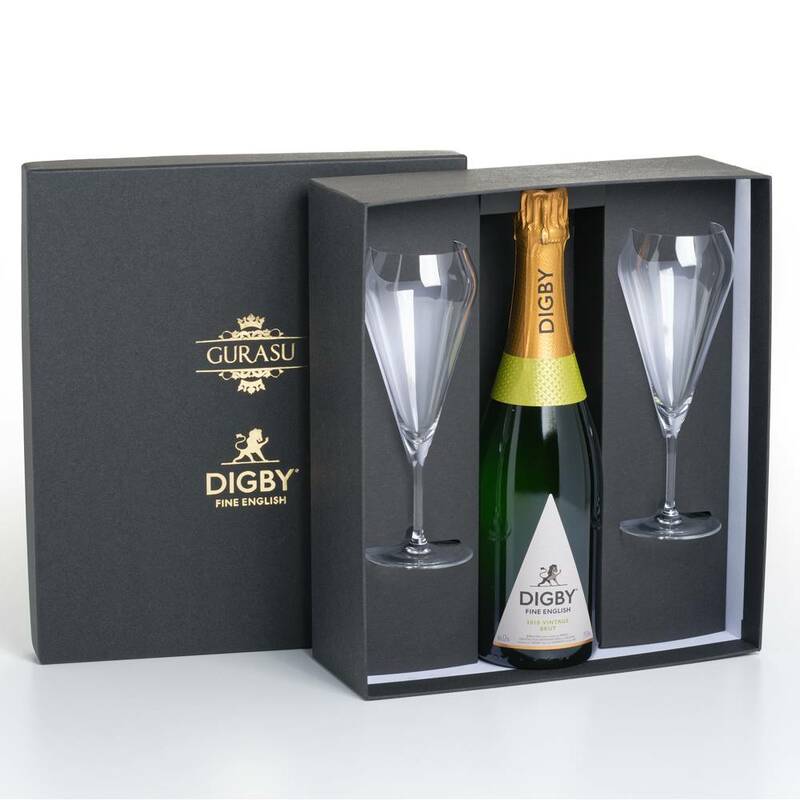 Our stunning selection includes glasses perfect for champagne and sparkling wine. 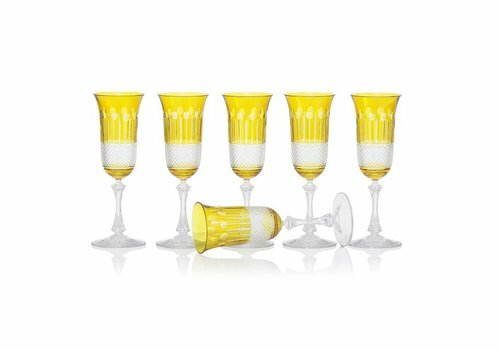 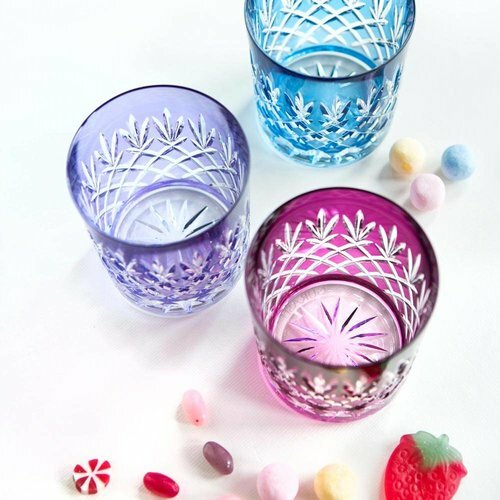 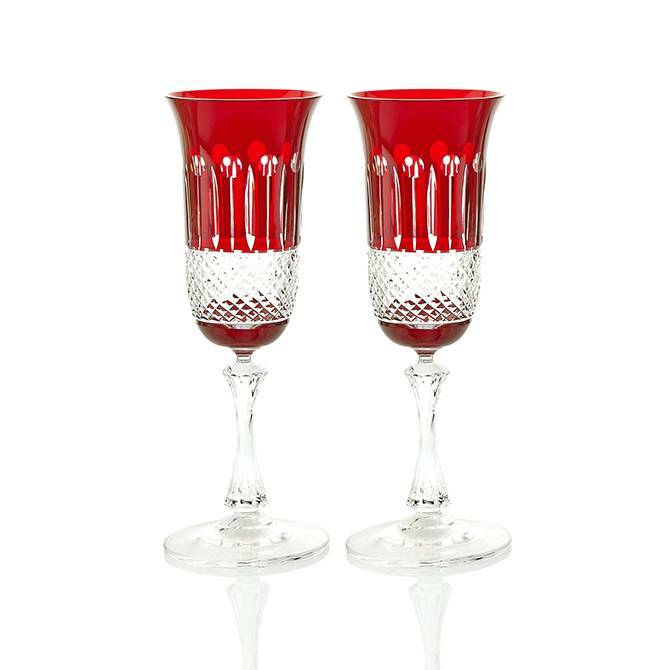 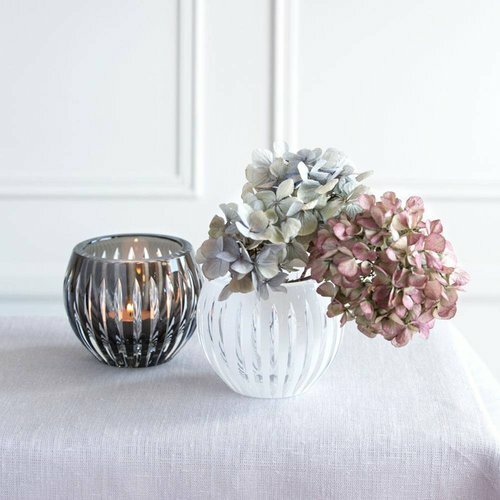 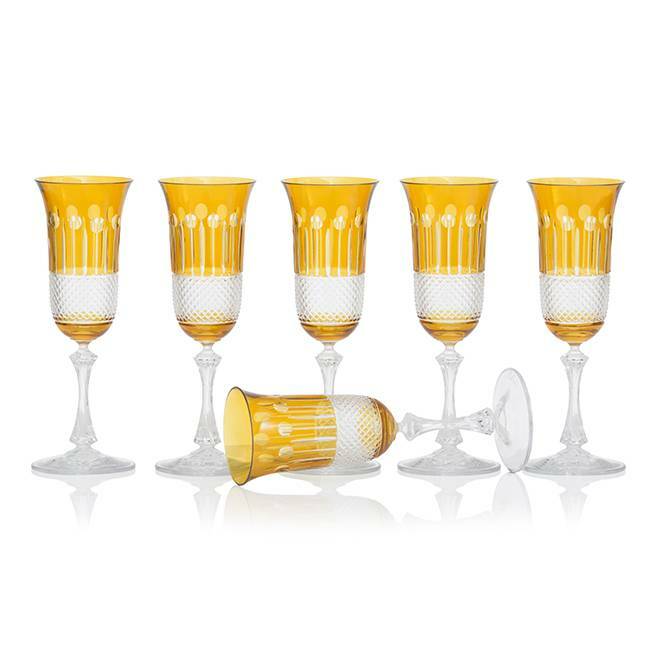 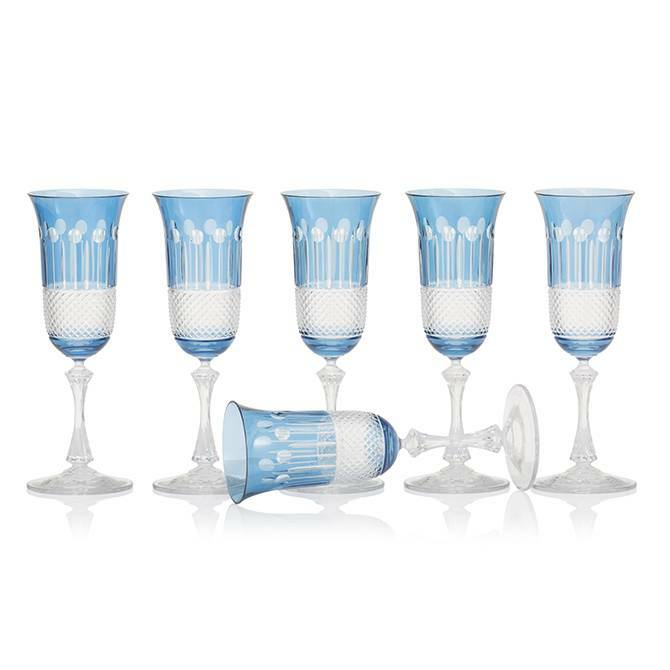 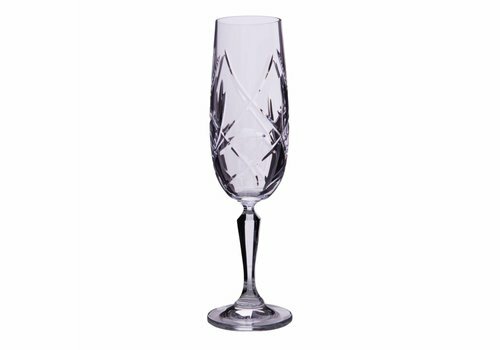 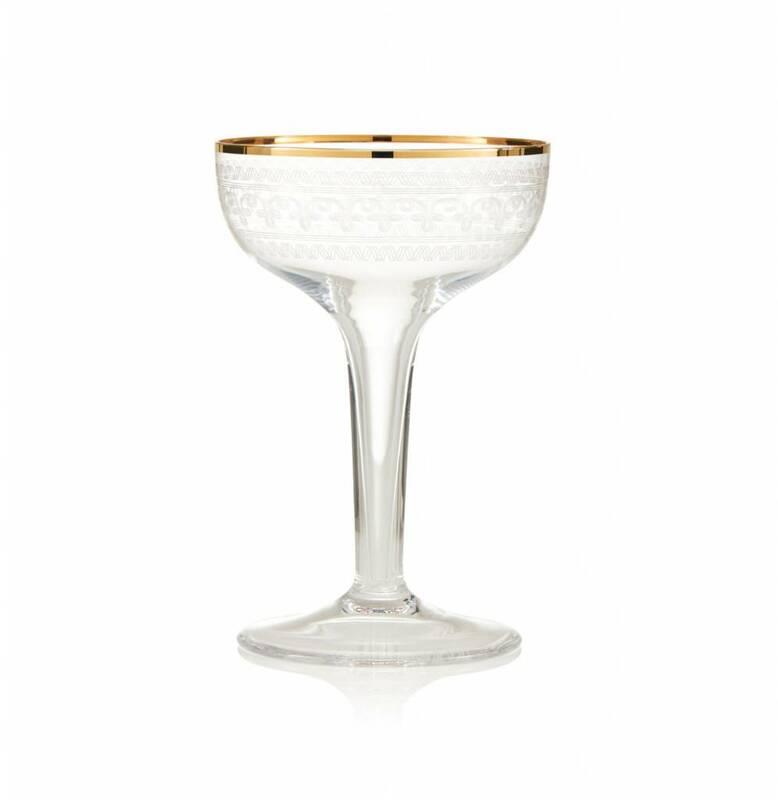 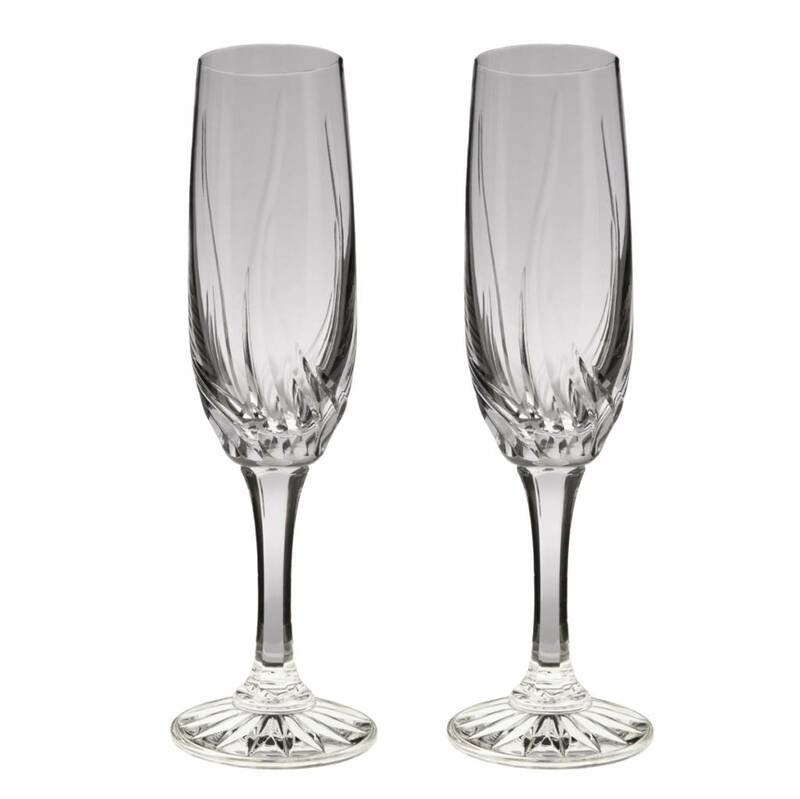 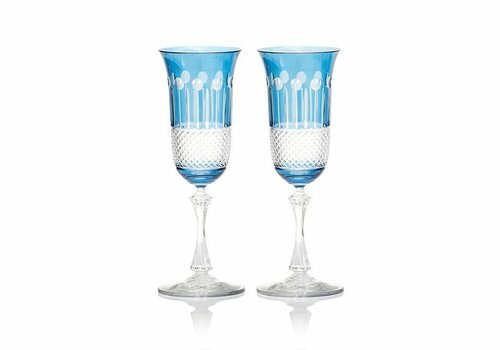 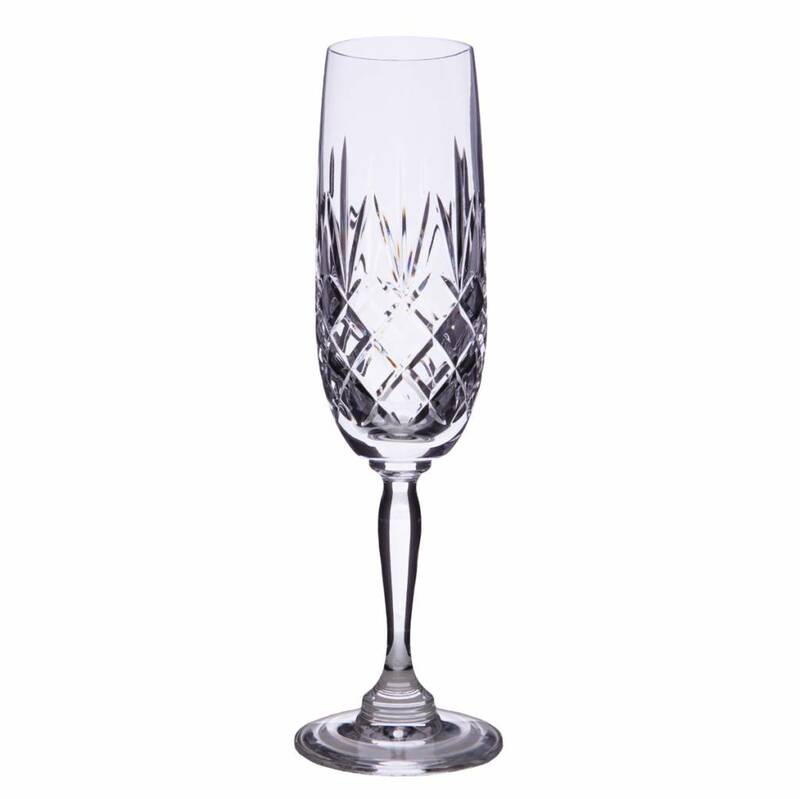 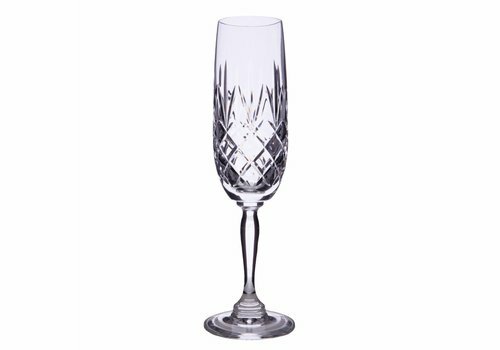 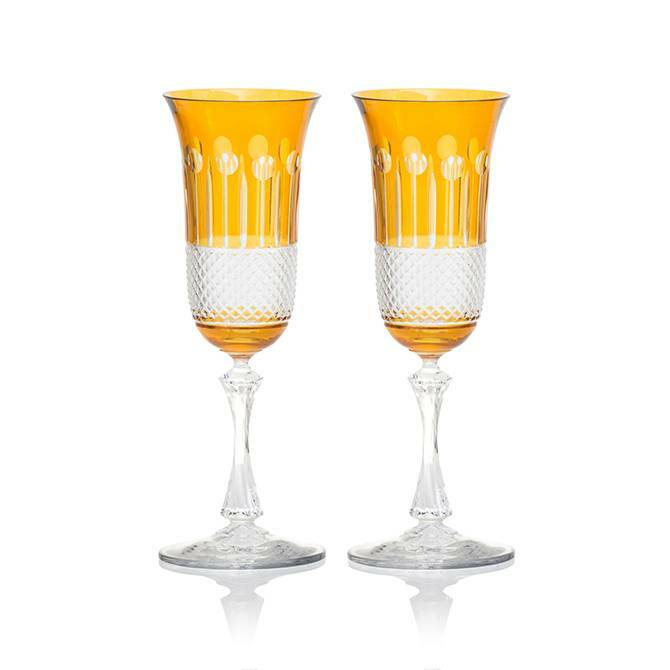 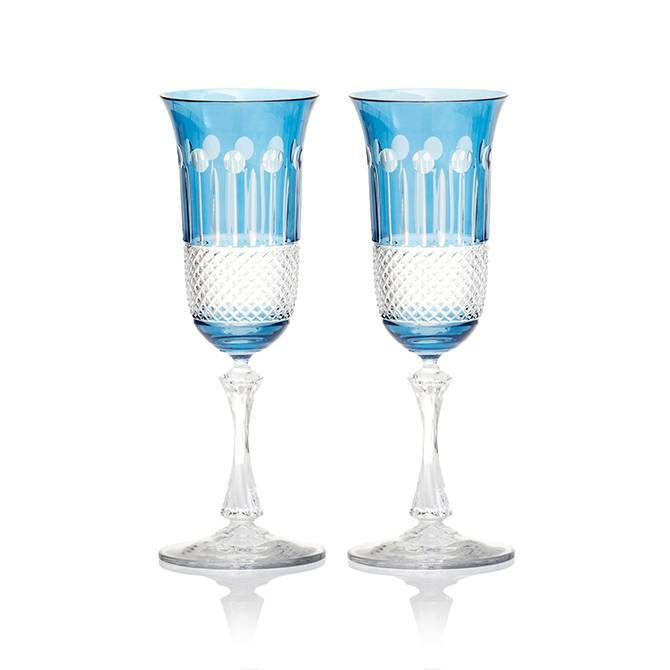 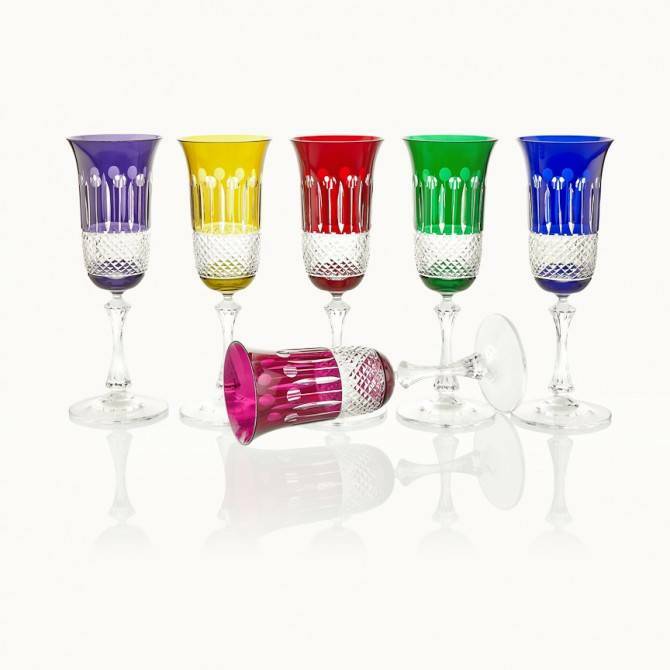 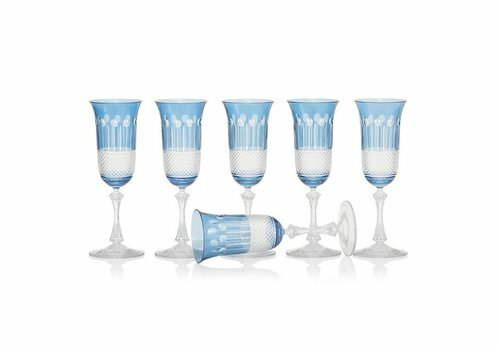 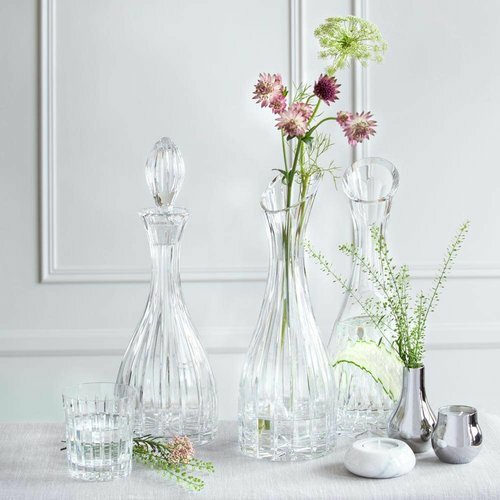 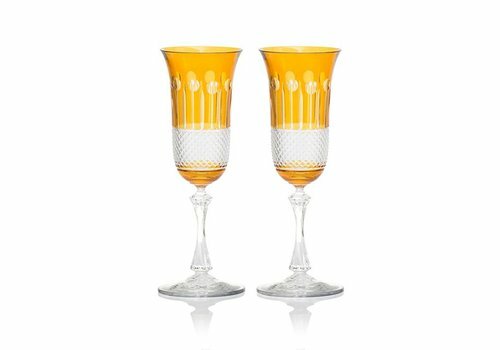 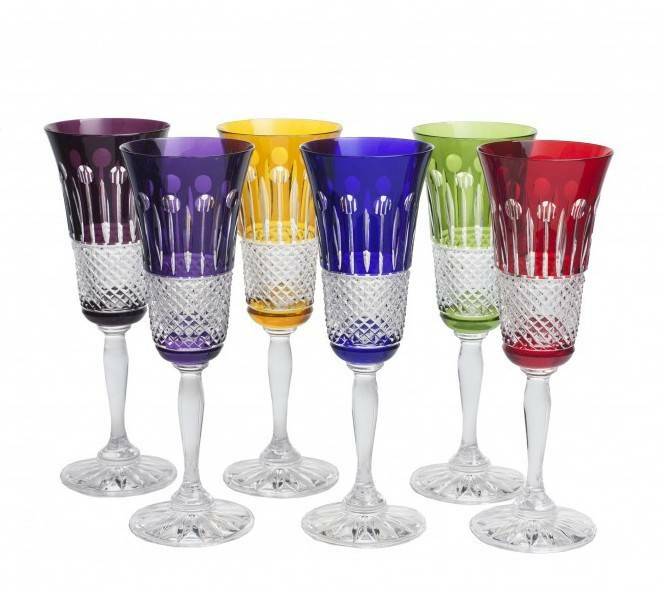 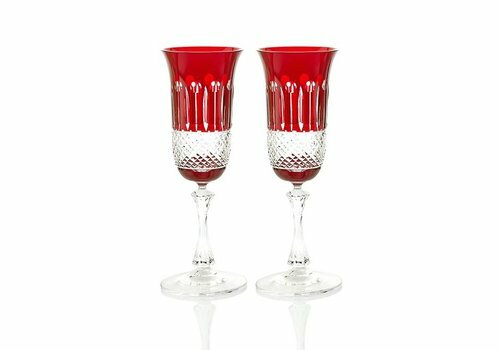 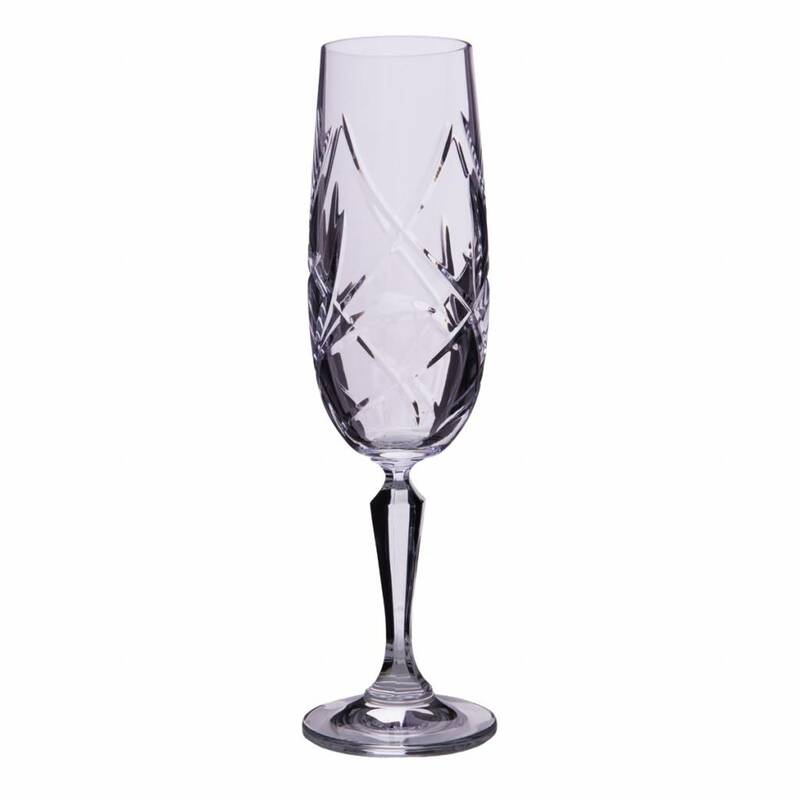 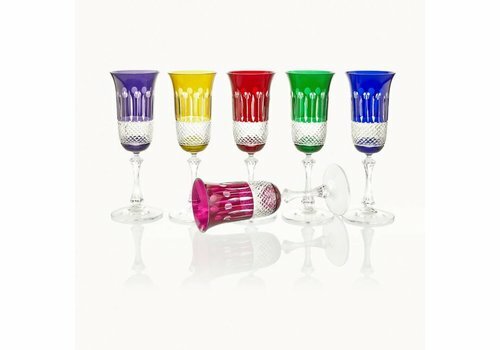 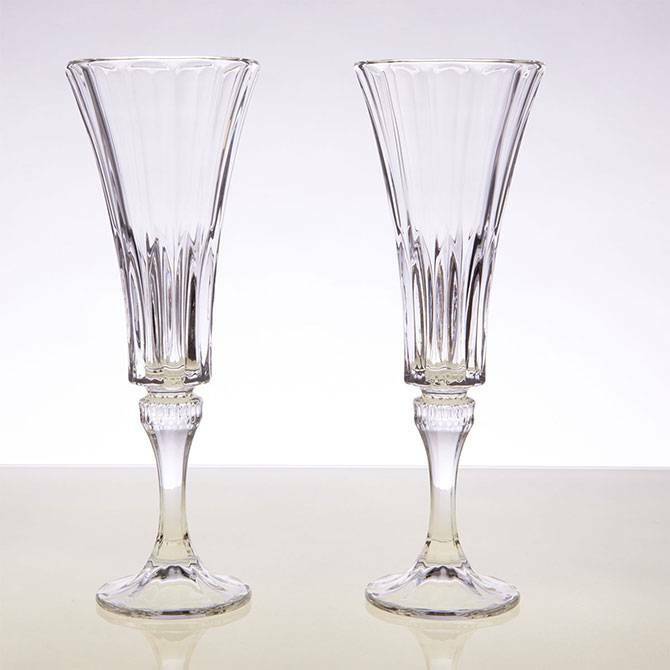 The unique coloured crystal flutes, sophisticated champagne tulip shape glasses or vintage crystal champagne coupes are ideal for weddings, birthdays and anniversaries, or for adding to your own crystal collection.